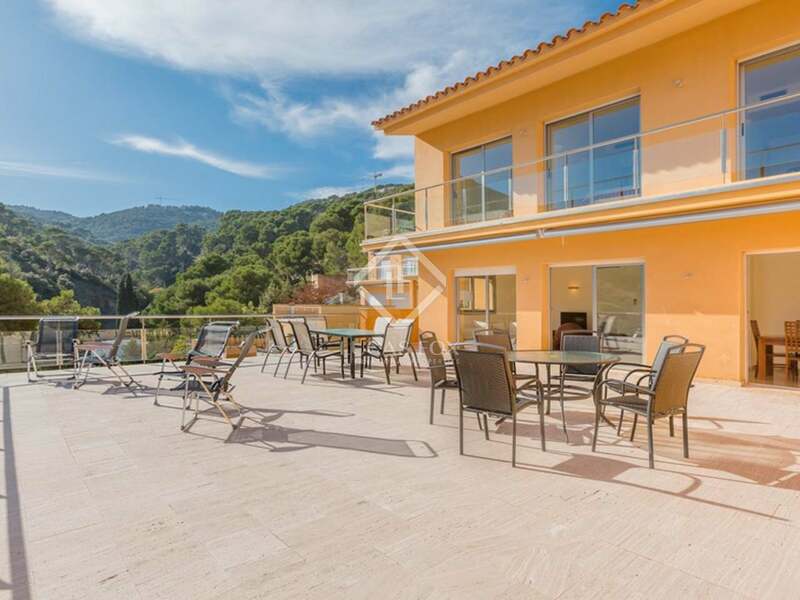 Villa built in 2005, a 2-minute walk to the beach with 5 bedrooms, 3 bathrooms, a communal pool, covered parking and a fabulous terrace with sun all day. 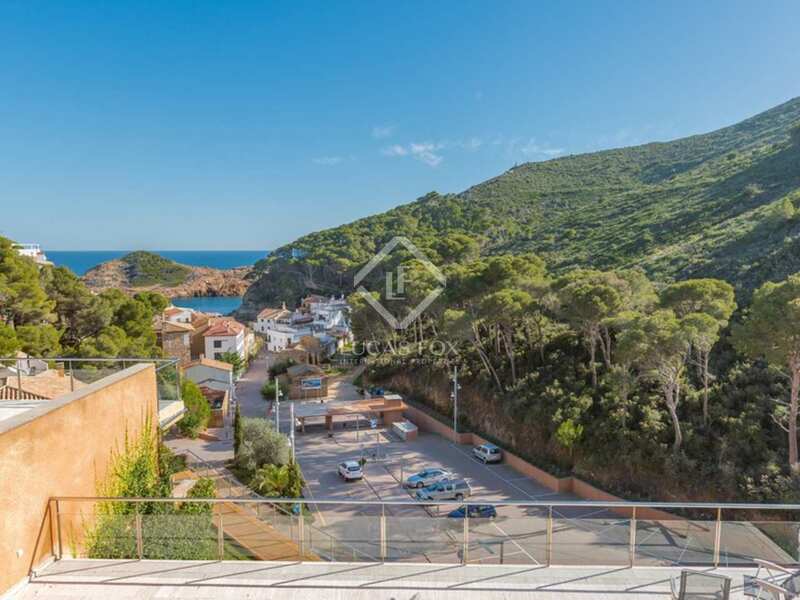 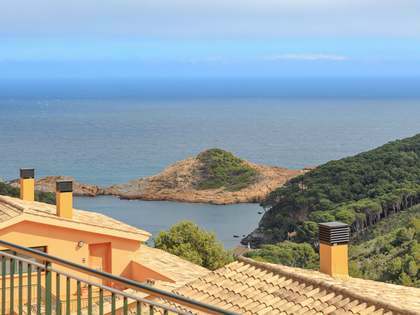 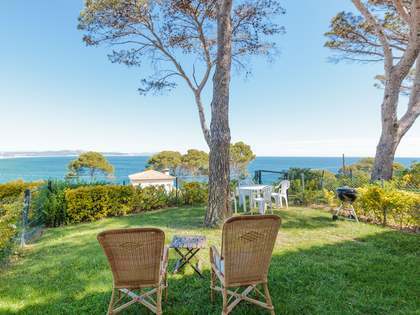 This Costa Brava house to buy is ideally located; just a short distance to the beach of Sa Tuna and benefits from views over hills of the Costa Brava. 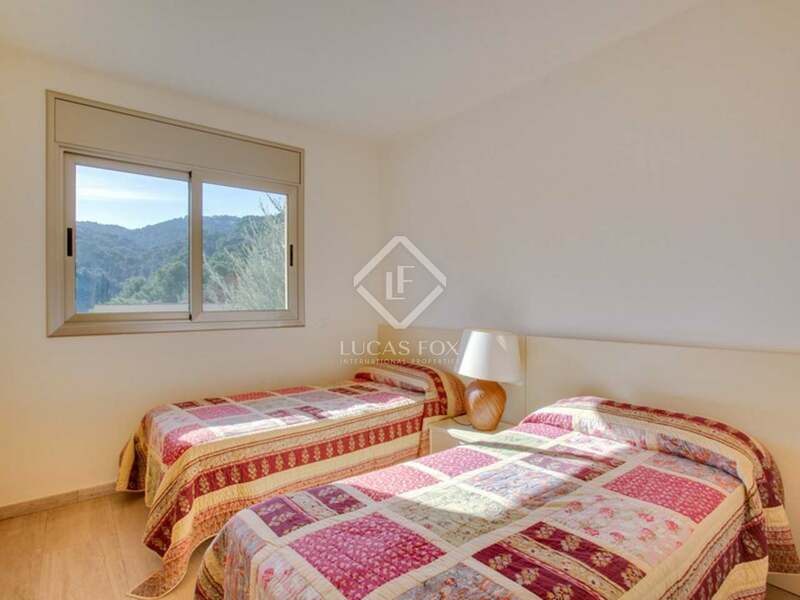 This house is to be found in excellent condition; built in 2005 and boasts 5 bedrooms and 3 bathrooms. 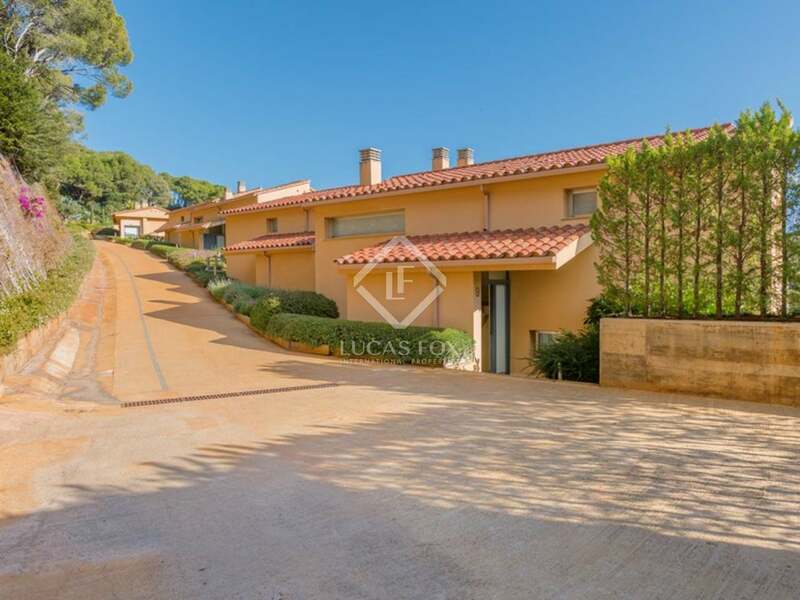 There is a drive leading up to the covered parking space and storage room. 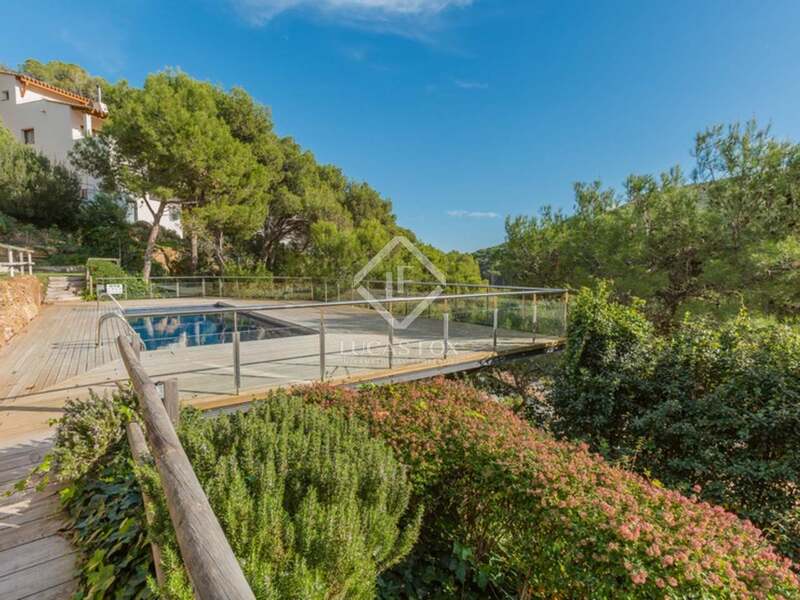 The house is part of a communal area benefitting from a closed entrance, communal pool and low maintenance costs; a perfect "lock up and go" property. 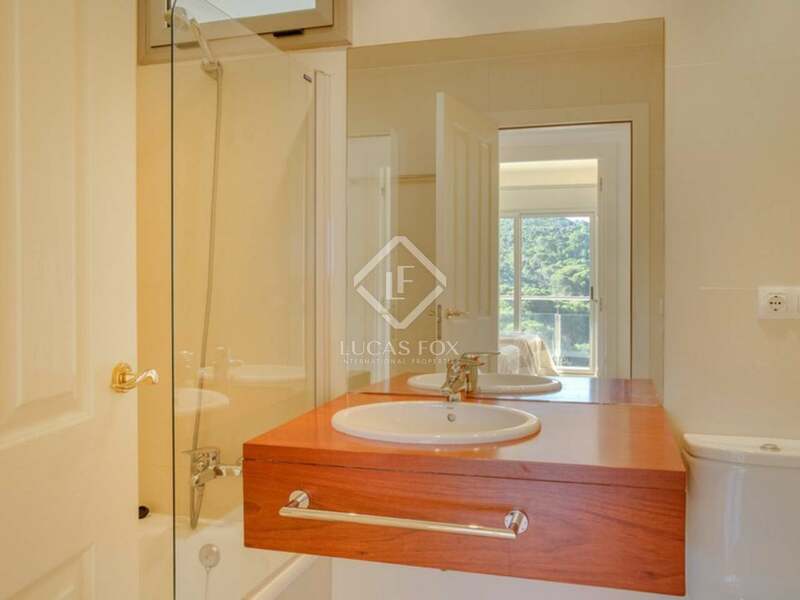 Upon entering the property, stairs lead down to a lounge/dining area and the kitchen. From here there is access to a very large terrace with lovely sea views over Sa Tuna. 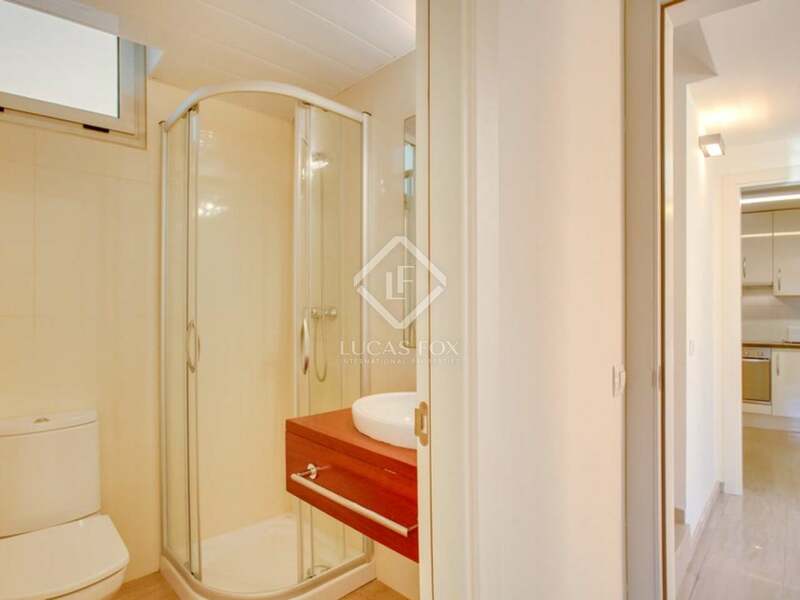 On this level there is a bedroom with built-in wardrobe and a shower-room. 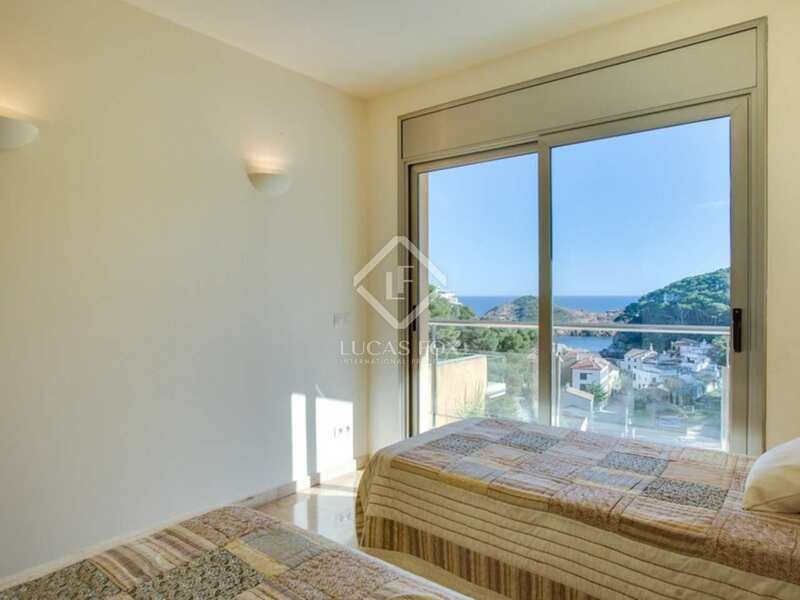 Upstairs are 4 further bedrooms: a master bedroom with an en-suite with shower, balcony and good sea views; 2 further bedrooms with built-in wardrobes and another bedroom with an en-suite bathroom with a bath. 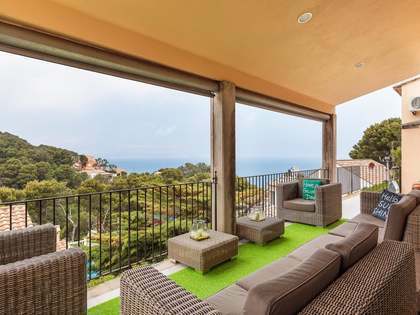 The house is on 2 levels. 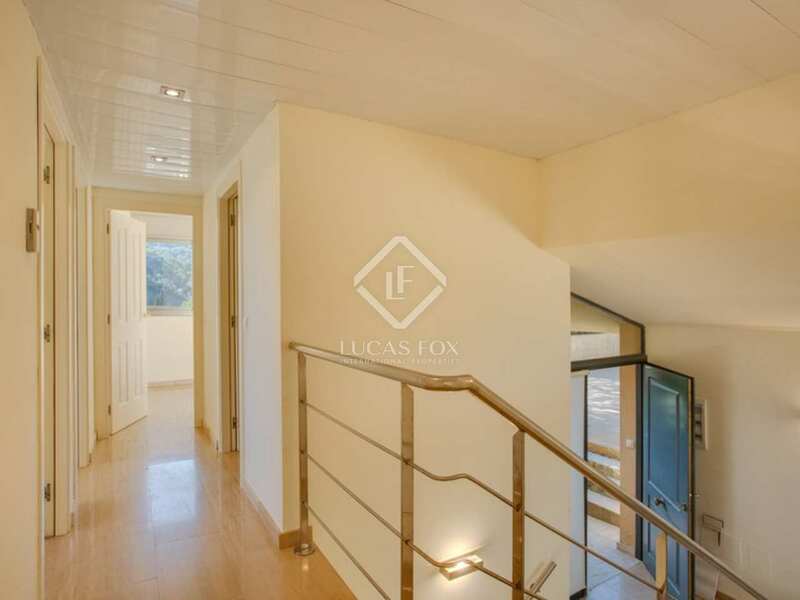 Stairs to 1st floor, 4 bedrooms, 2 of which have en-suite bathrooms. Stairs down to ground level with kitchen, diner/lounge and fifth bedroom with en-suite bathroom. 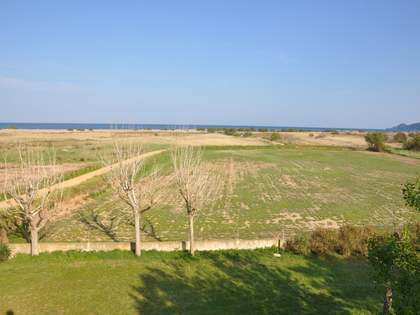 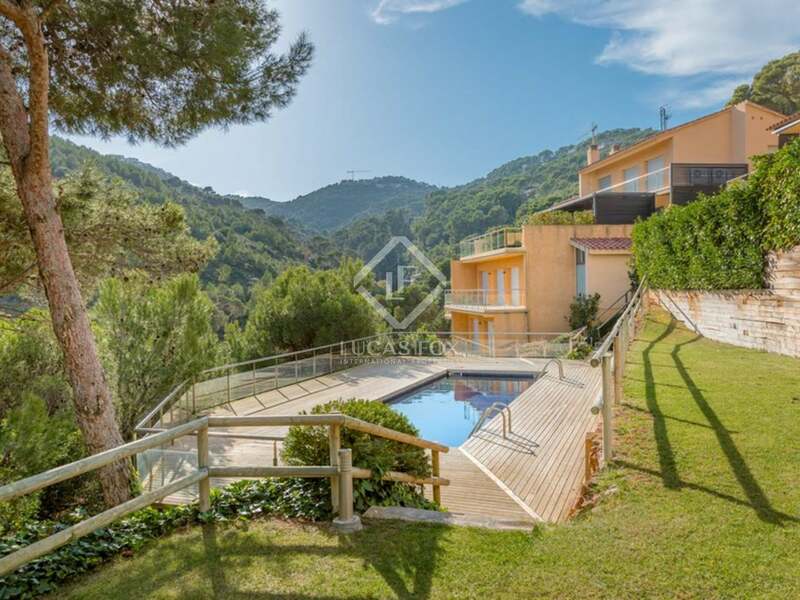 This is a good Costa Brava property to buy in a desirable area and would make an ideal residence. 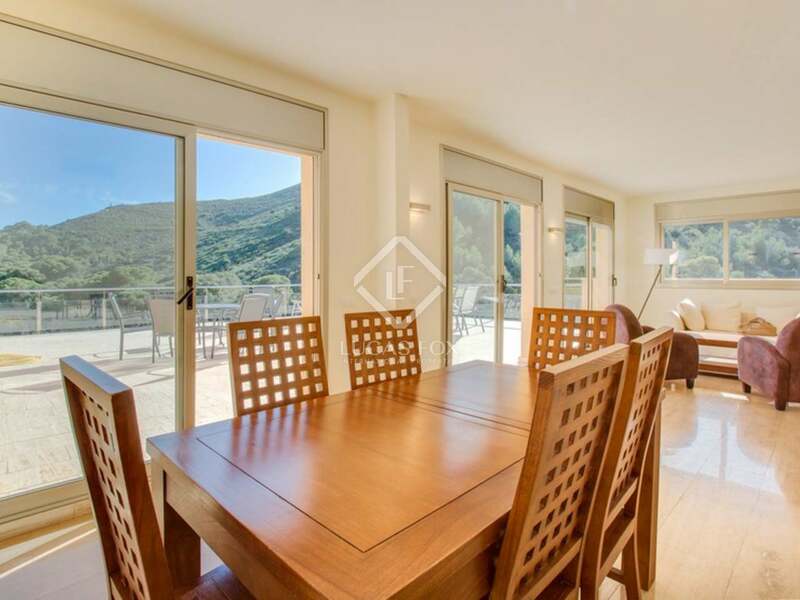 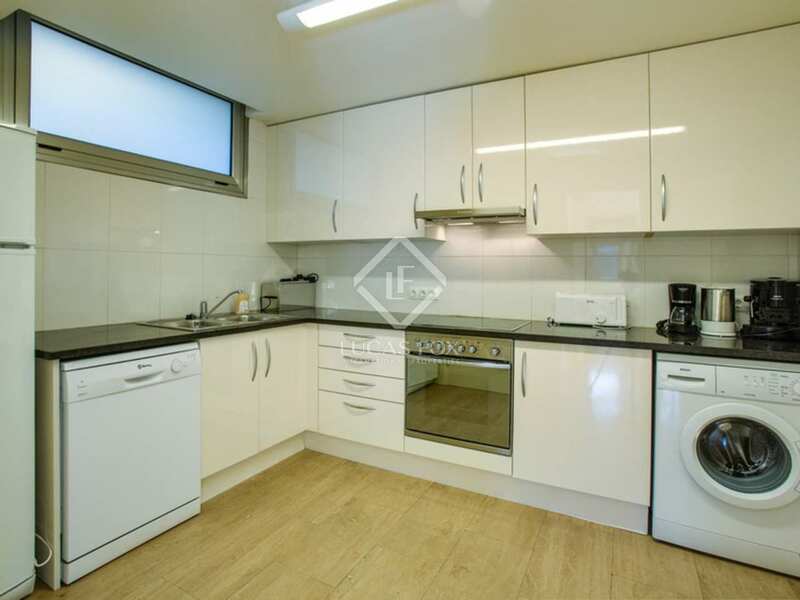 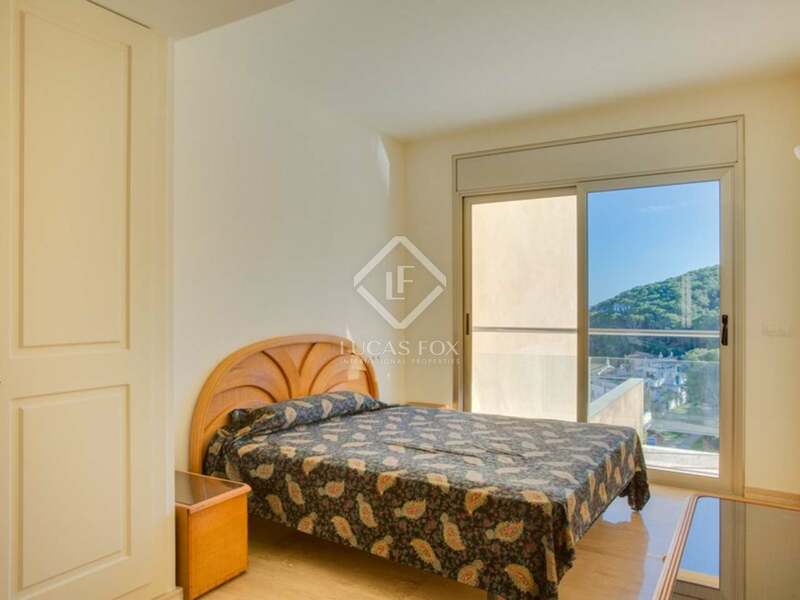 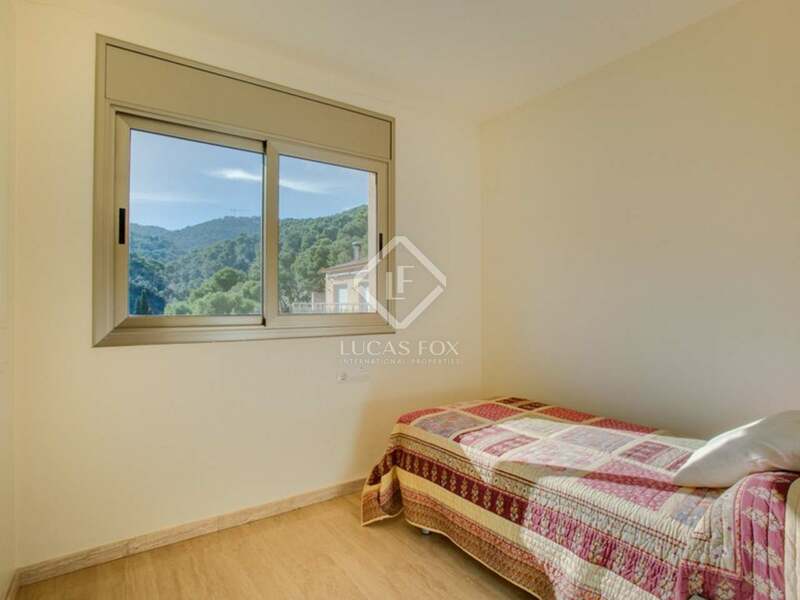 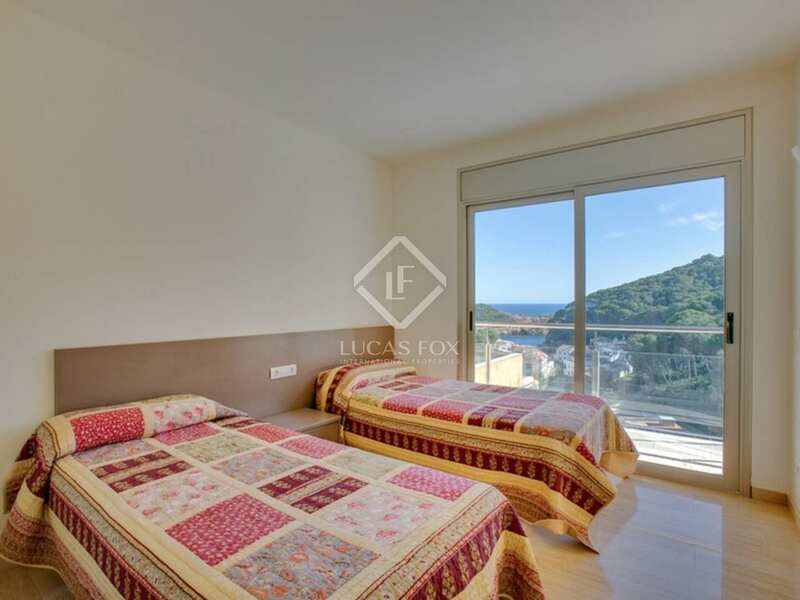 This property is close to the beach and offers a private storage room, electric heating and an excellent rental income (figures available), as well as the features below. 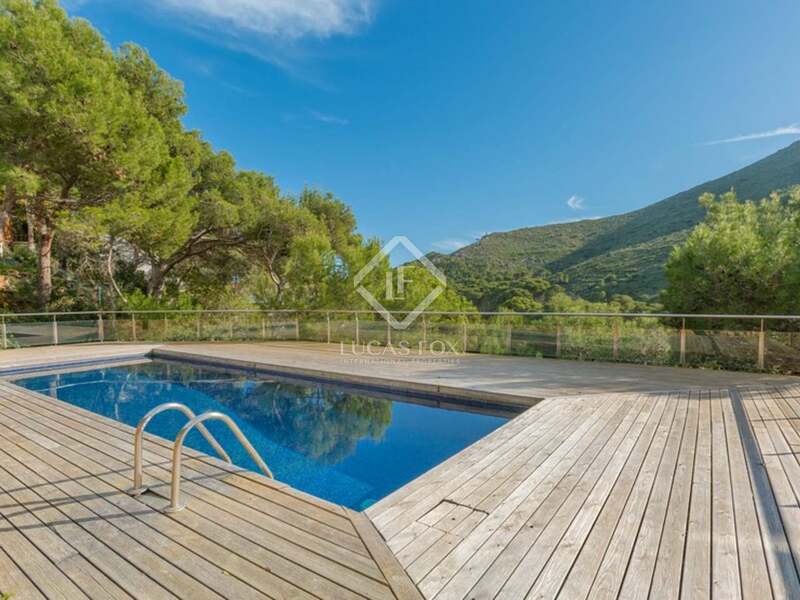 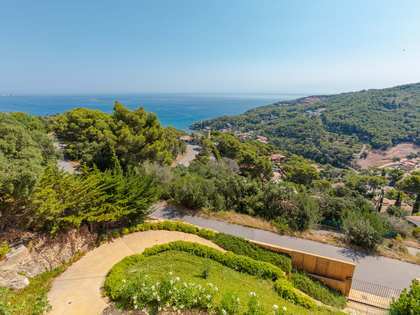 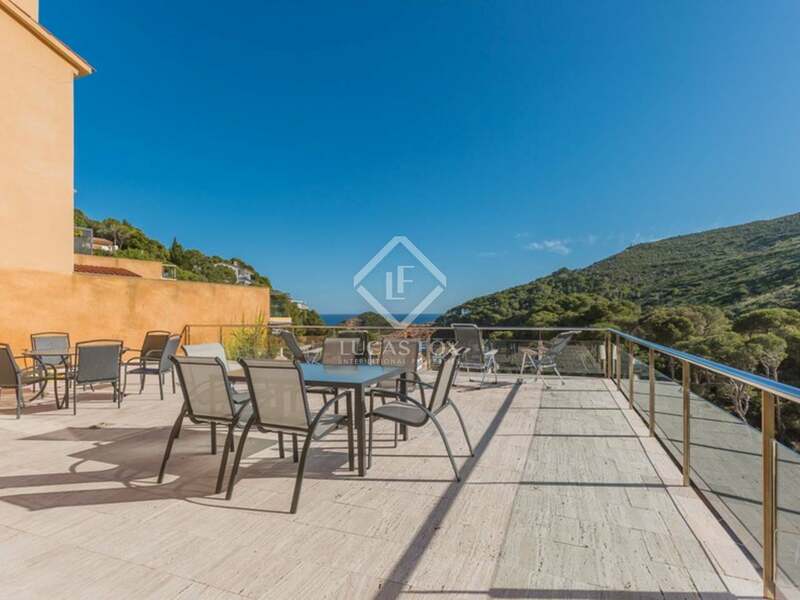 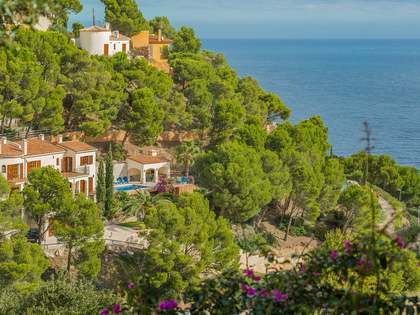 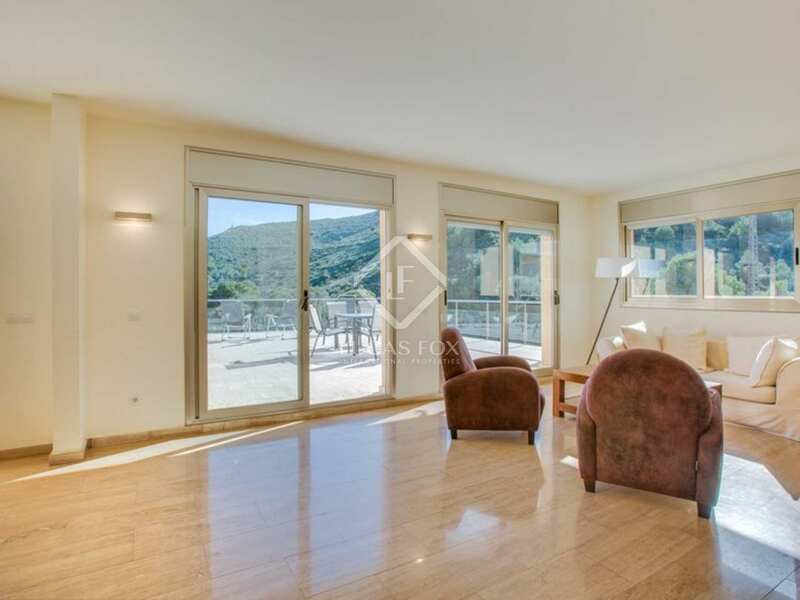 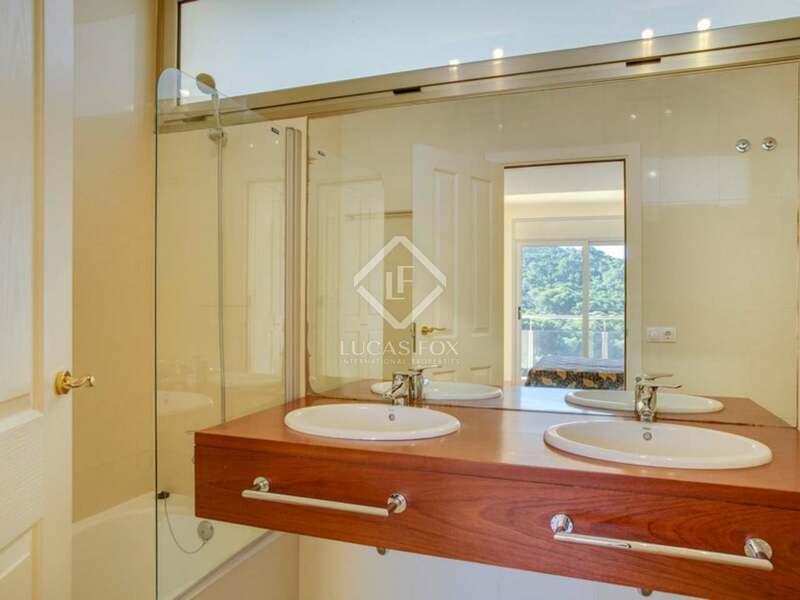 View other properties for sale near Begur.